After the grand finale of Zurich, we finally came home to California. 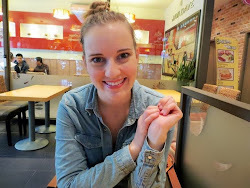 The first thing we did was eat Mexican food...and then we showered pretty quickly after that. It had been a significant number of hours since we'd had access to a shower! We've been home for nearly three months now and most of it has been spent driving back and forth between my and Spencer's parents' houses. We've seen a lot of dear friends and spent lots of time with family. 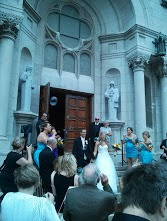 We got to go to four beautiful weddings and see almost everyone we love and missed for two years. 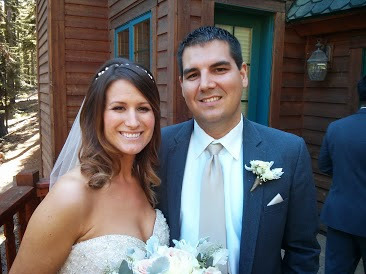 It was a hectic and super fun couple of months filled with so much love and laughter. Now, we're busy sorting through our things to decide what to pack, what to put in the storage unit, and what to get rid of. We've done this a couple times now and it does get easier with practice (thank goodness!). On Sunday night we fly to Sydney, Australia to start our next adventure!! We're planning on staying down under for a year and will be both working and playing as much as we can. I'm beyond excited, I'm thrilled! P.S. 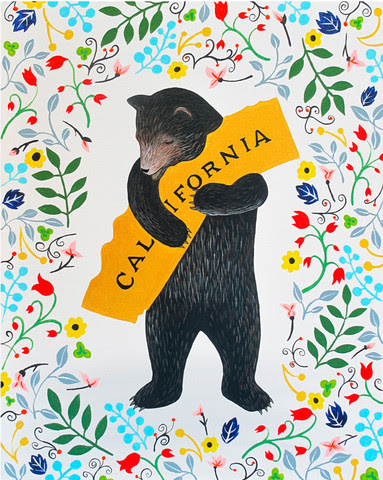 Here's where you can buy a print of that adorable bear hugging California. 4 weddings? That's so awesome!